Winter solstice brings a time for slowing down that will make you feel peaceful, naturally. Each year in the northern hemisphere, the winter solstice arrives on or around December 21. And every year, that’s the day when the Sun leaves fiery Sagittarius and enters earthy Capricorn. For those of us living in the northern hemisphere, this brings the official start of winter and the shortest day of the year. For those in the southern hemisphere, it brings the first day of summer and the year’s longest day. Whatever our local area’s season or clime, this day constitutes one of the four powerful cardinal points of the year and brings us an opportunity to harmonize with the new season. 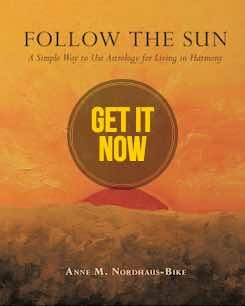 For those in northern areas, this day brings the symbolic low point of the Sun, the time of least daylight, making this a time to seek the inner light. The Sun appears weak, and with so little external light, we have an opportunity to focus on our inner light because we naturally feel quieter and more peaceful. Just as the Sun is being reborn symbolically at this time, we are being reborn spiritually. For those in southern areas, this day brings the high point of the Sun’s annual journey, the time of greatest light, making this a time to give thanks for the light and prepare for shorter days ahead. It’s a good idea to set aside time on the solstice and the days around it for solitude and your peaceful inner life. It’s a perfect time to meditate about the past six months. Along with evaluating what could have been done better, be sure to celebrate all that you accomplished and all that you contributed to our collective life and happiness here on planet Earth. Then, look ahead to the next six months and set an intention or two that will improve your life in some way. See yourself achieving those intentions, and when the next Solstice arrives, you will have tangible results to celebrate. Also, consider how you would like to mark this occasion in order to make it meaningful for yourself and your family, perhaps by planning a walk in nature, going outside at night to gaze at the stars, or enjoying a special meal with friends. 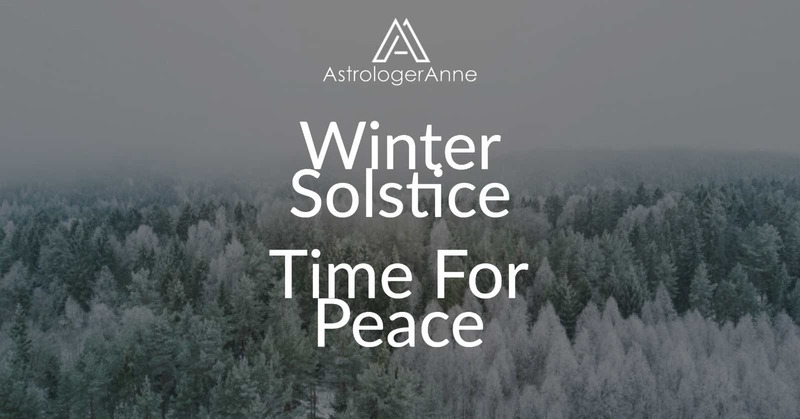 Also, enjoy my video for the winter Solstice, Feel Peaceful Now – Capricorn Winter Solstice Meditation Video and my article, First Day Of Winter – Best Time For Meditation. Wherever you live, take time to give thanks for the Sun, whose light and warmth sustain physical life on our planet and whose symbolic rays shine spiritual light on all Creation. Whatever your plans, may the day bring new light to all planes of your existence!